You can browse through all of these books at our shop. 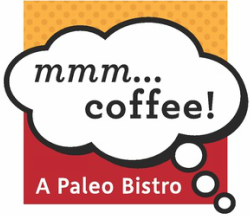 Each has been generously donated by the authors to educate and motivate the Paleo-curious. ​If you'd like to buy a few for yourself or a friend, here's an easy link to them!